in France on June 25, 1916, showing French and Serbian soldiers side by side. On October 5, 1915, French troops landed in Salonika aiming to open a new front in the Great War and rescue their Serbian allies. A century later, few remember the close friendship that once bound the two nations together. Facing Belgrade’s iconic fortress, on the confluence of the Danube and the River Sava, an imposing monument bears witness to this friendship. The statue of a defiant female figure, with stern gaze and clenched fists, is reminiscent of France’s national symbol Marianne. Beneath it lie the words, “Let us love France as she loved us”. 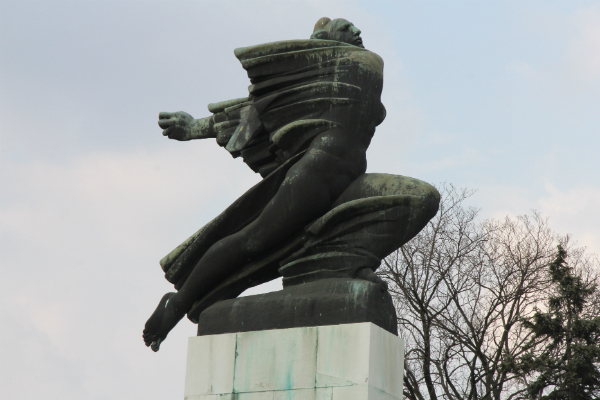 The Monument of Gratitude to France was inaugurated in the 1930s in Belgrade, then the capital of the Kingdom of Serbs, Croats and Slovenes, generally referred to as the Kingdom of Yugoslavia. It was designed as a tribute to France for its help during World War I. 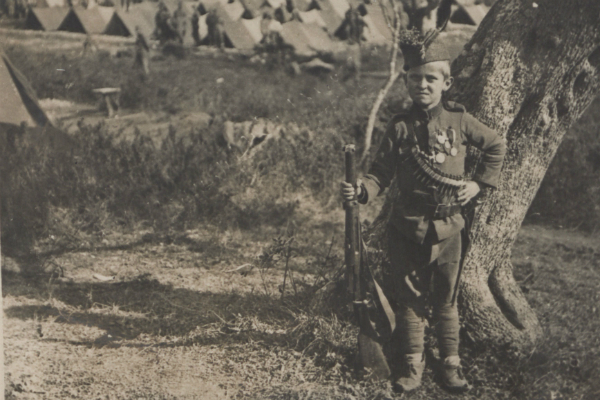 The bond between France and the young Serbian nation was one of the defining characteristics of World War I. It is also one of the least known chapters in the history of the war. On October 5, 1915, French and British troops landed in the Greek port of Salonika, today’s Thessaloniki, hoping to open a new front after the failure of the Gallipoli campaign. 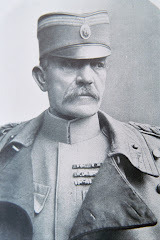 The plan was to help the Serbian army, which, as a result of the complex web of European alliances, had sided with the French, British and Russians against Germany and Austria-Hungary. But ties between France and Serbia ran deeper. 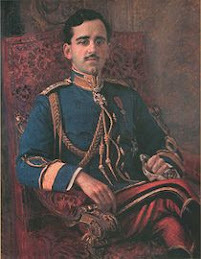 Serbia’s King Peter I, who claimed the throne in 1903, was steeped in French culture from his childhood. 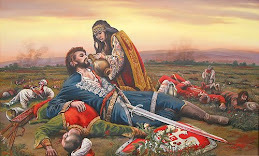 “He studied at the Saint-Cyr military academy between 1862 and 1864, and his participation in the Franco-Prussian war [in 1870-71] on the French side helped foster a Francophile mood in the Serbian elite,” says Stretenovic. 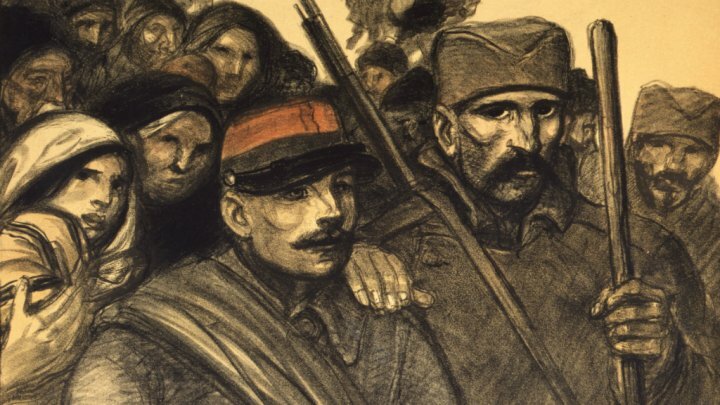 The outbreak of the Great War brought Serbia to the attention of the French public, which had previously known little about the small Balkan kingdom that was once under Ottoman rule. 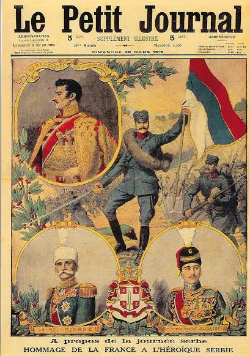 French newspapers gave ample coverage to Serbian successes against the German-led Central Powers, particularly the battles of Cer in August 1914 and Kolubara later that year. On March 26, 1915, a “Serbian day” was organised in schools across France to celebrate the heroism displayed by Serbians. 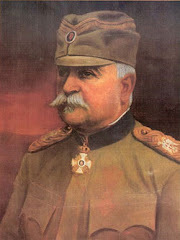 French cities also hosted more than 3,000 Serbian pupils and students during the war, including Stretenovic's own grandfather. French newspaper "Le Petit Journal" gives ample coverage to the "Serbian Day" organised in support of France's Balkan ally. 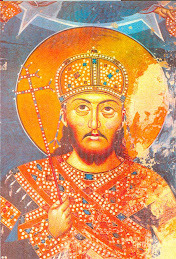 © Dušan T. Bataković collection. France started providing material support to its Serbian ally in early 1915, dispatching a team of aviators, navy officials and medical staff to help Serbian forces. 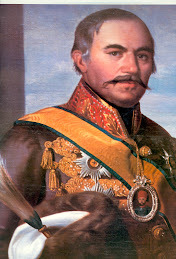 “It was the first time the two armies started cooperating and fighting together,” says Stretenovic. 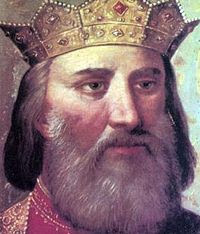 But by the autumn, Peter I’s exhausted army began to collapse, battered by overwhelming odds, repeated enemy offensives and an epidemic of typhoid. 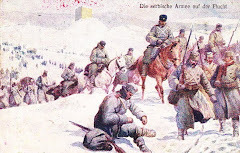 Attacked on all fronts, Serbian forces had no other choice but to embark on a gruelling retreat towards the sea, across the snow-capped mountains of Albania and Montenegro. A third of the army died in the process. Serbia’s debacle convinced French leaders to launch the Salonika mission, which would see 350,000 French and Allied troops fight the Central Powers, thousands of kilometres from home. France’s navy also joined its Italian counterpart in the rescue of stranded Serbian forces along the coast of Albania. 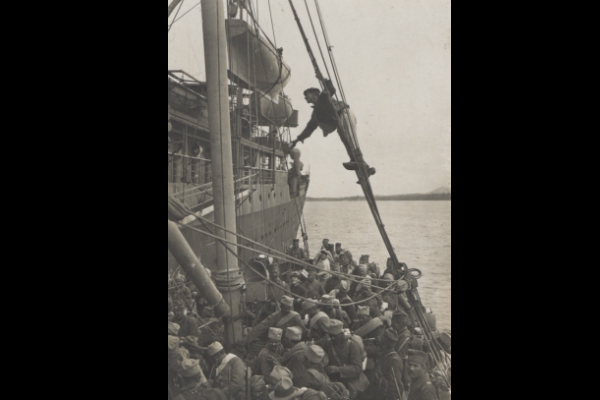 Around 140,000 men were evacuated to the Greek island of Corfu starting in January 1916. 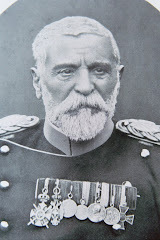 French seaman Robert Lefay described the Serbian soldiers’ wretched state in his memoirs: “emaciated, shaggy, hiding little more than skeletons beneath rags worn out by rain, these poor souls formed the most frightful procession one could imagine”. 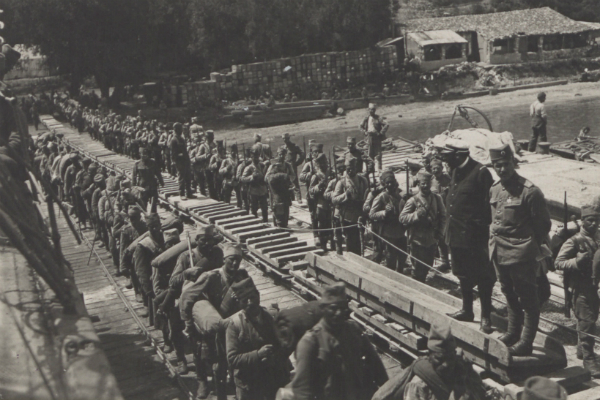 In time, Serbian forces recovered their strength and returned to the front, fighting alongside French troops in the Salonika campaign. 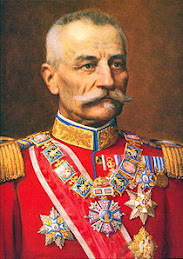 They would have to wait until November 1, 1918, before finally liberating their capital, marching into Belgrade in the army of French General Louis Franchet d’Espèrey. 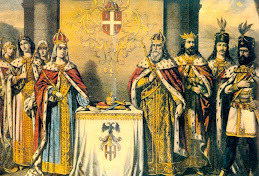 The spirit of Franco-Serbian unity and common hardship was celebrated in the interwar years. 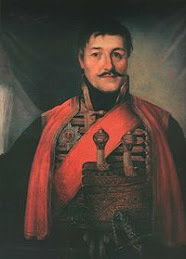 “Serbians and French are among the peoples of Europe that suffered the heaviest toll [in World War I]. 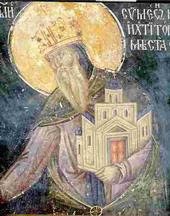 Serbia lost between a quarter and a third of its population,” says Stretenovic. 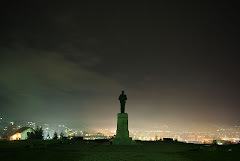 On November 11, 1930, exactly 12 years after the armistice, representatives of the two countries met in Belgrade’s Kalemegdan Park to inaugurate the Monument of Gratitude to France. “Glory to our eternal France!” hailed Serbian minister Kosta Kumanudi, quoting French writer Victor Hugo. The bond between the two countries weakened sharply in the decades after World War II, as Serbia formed the heart of Marshal Tito’s communist Yugoslavia. 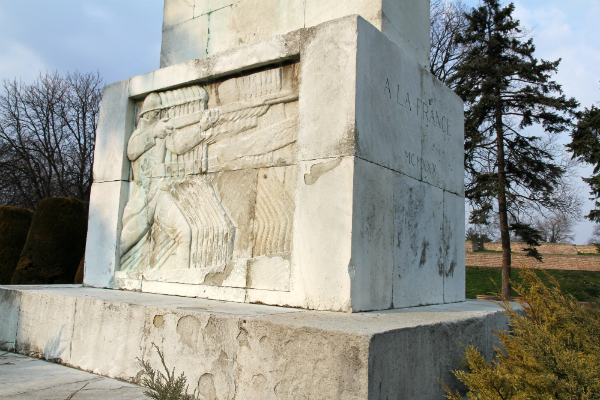 Stretenovic says the monument to France faded in importance under the country’s communist rulers. 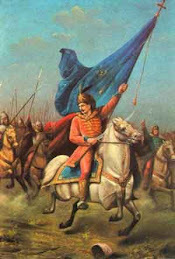 the retreat to Albania. © BDIC, Collection casier fer. Serbian troops board a ship off the coast of Corfu on June 30, 1916. © BDIC, Collection casier fer. back to the front, where they will join French forces in the Salonika campaign. While relations between the two countries have since improved, the friendship of a century ago has largely vanished from public memory. Still, the Serbian historian hopes the Belgrade monument will serve as a reminder of this brotherhood of nations. “Serbians are lucky to have this monument, which refers to the universal values of the French Revolution: liberty, democracy and peace. It is for those values that Serbians fought during World War I,” he says. “The monument is a gateway to the future, to a true reconciliation between Balkan people and between former foes in a prosperous and peaceful Europe”.